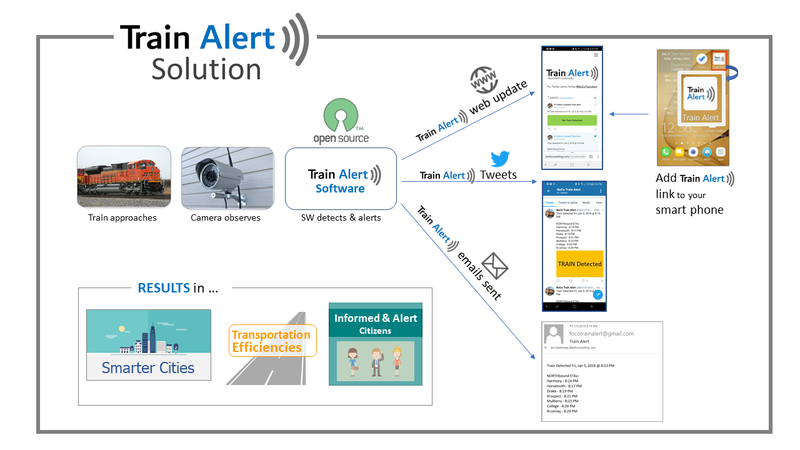 Train Alert relies on a network of cameras to detect passing trains. What is required if I host a camera? STEP 2: A PC (provided by Train Alert and running Train Alert software) will be provided, connected to your local network, and remain inside your building/house. 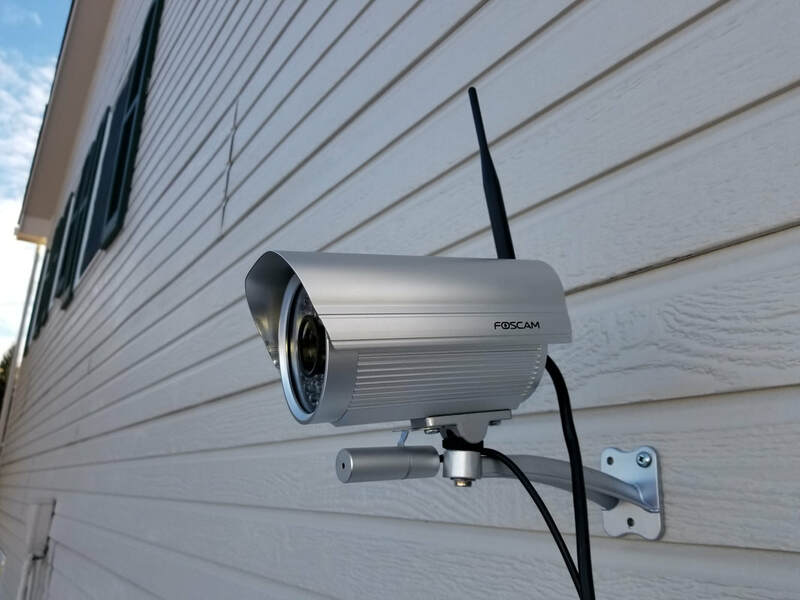 Will the camera and PCs generate a lot of network traffic? No. Each passing train sends a single alert over the network. The network traffic generated by Train Alert is negligible. Train Alert camera mounted on a house in Fort Collins, CO.